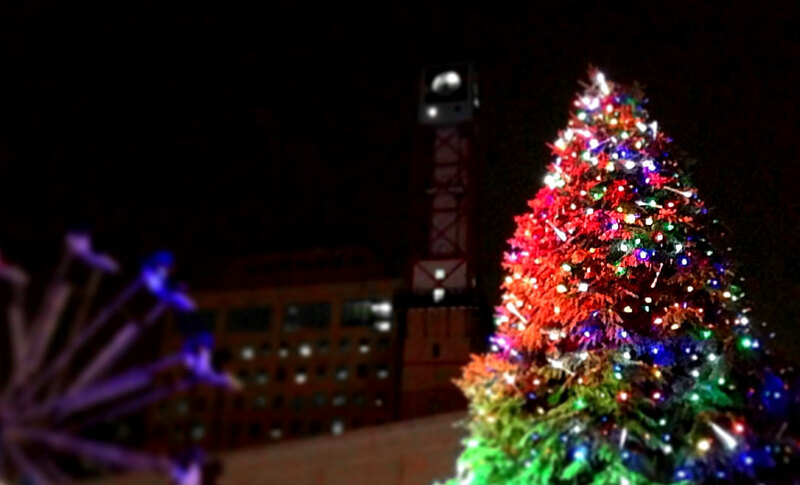 Amacon is proud to be the official sponsor for three special Tree Lighting events in Amacon communities across Canada. Close by one of these fantastic events? Join us to celebrate in this holiday season. Get all the exciting details below! Light up the Perron District with the warm glow of Christmas lights, you and your family can admire the live ice sculpture display, take a ride in a horse drawn wagon, mingle at the petting zoo, and soak in other unique entertainment and displays in this winter wonderland. And don’t forget to visit Santa and his elves! Celebrate the wonder that is the great white north where bright lights, winter’s magic, and cozy moments make for an unforgettable night. Enjoy ice skating, live performances, explore the vendor marketplace and give Santa your full holiday wish list! Find out more here. This free family-friendly event features live entertainment and music from Side One, free cookies and hot chocolate, local food trucks and fun activities for kids! Watch four magnificent holiday trees, one of which is 76 feet tall, come alive with hope and light. Help us light the trees! You can Buy-A-Bulb to help bring deserving kids to this year’s Children’s Festival! Click here to find out more here.